Remember the company that once put out the world’s slimmest smartphone? We’re talking about the Vivo X5 Max, which rolled out with a sleek profile of only 4.75 mm / 0.18 inches. 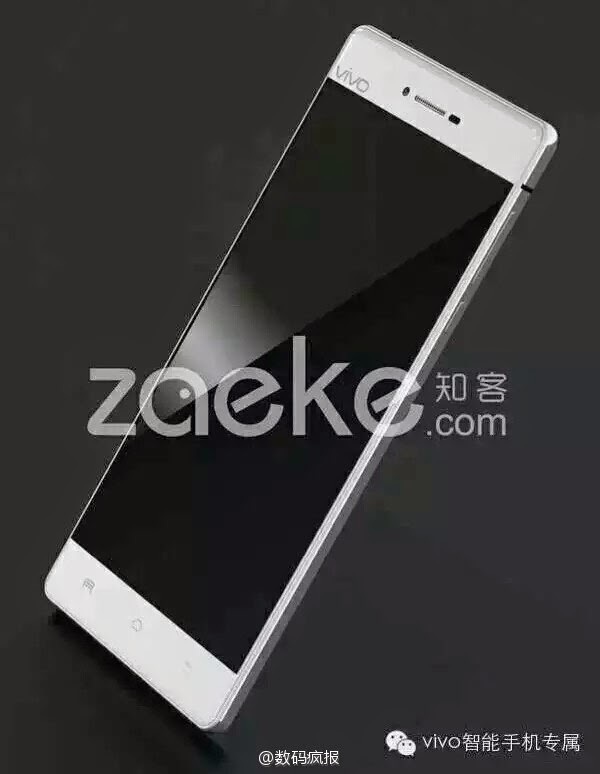 Well, the company will soon unveil its next model called the Vivo X5 Pro. From what we have seen so far, the phone is shaping up to be quite a monster device. And today, courtesy of the Italian HD Blog, we’re getting the latest info concerning the handset. 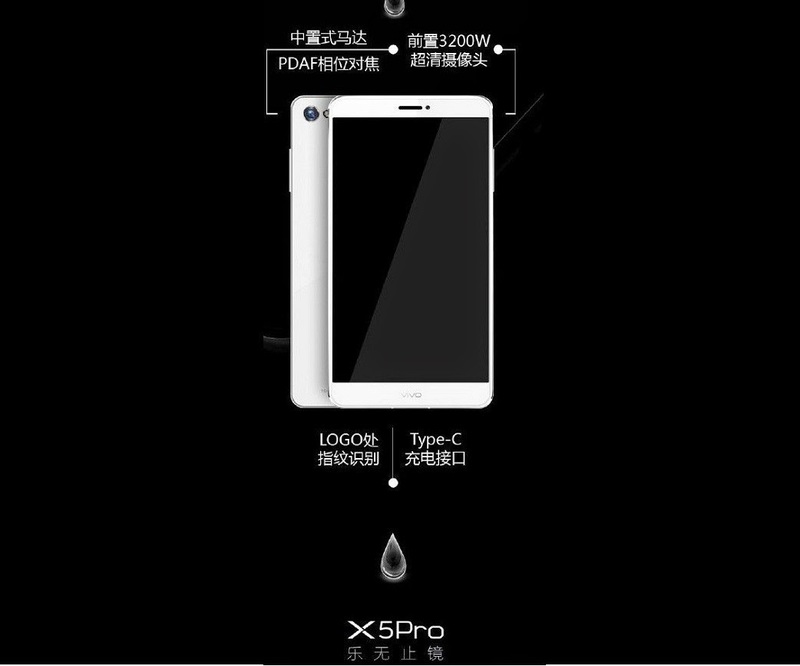 The X5 Pro will apparently be a mid-range device, but a very interesting one to say the least. According to word on the street, the handset should arrive with a massive 6-inch display (with unknown resolution, probably FHD), a Snapdragon 615 processor inside, plus 3GB of RAM. 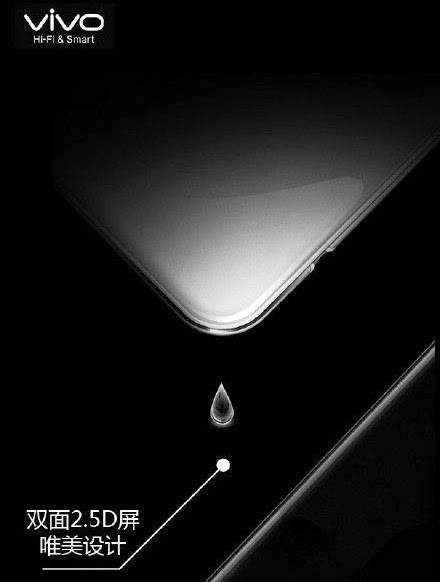 What’s more, word on the street claims that Vivo is prepping a heart-stopping 32MP front-facing camera to be implemented into the phone, which will probably be capable of snapping stellar selfies. On top of that, the main camera will benefit from phase-detection auto-focus technology. Even more interesting, the Vivo X5 Pro is poised to be one of the first Android phones to make it out with a new USB Type-C connector out of the box. The phone is also expected to come with a metal frame and a hefty 3,500 mAh battery. 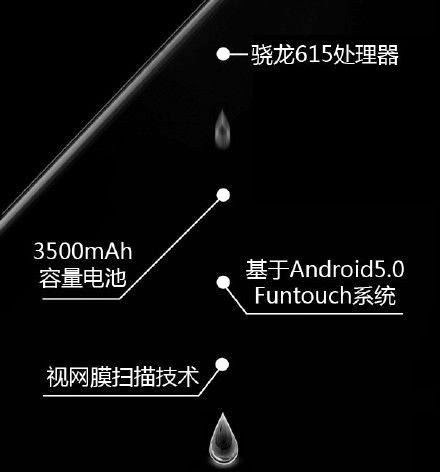 If all this info got you excited, then you should be happy to know that the device is poised to be launched sometime in the early days of May, probably on the 6th or 7th day of the month.